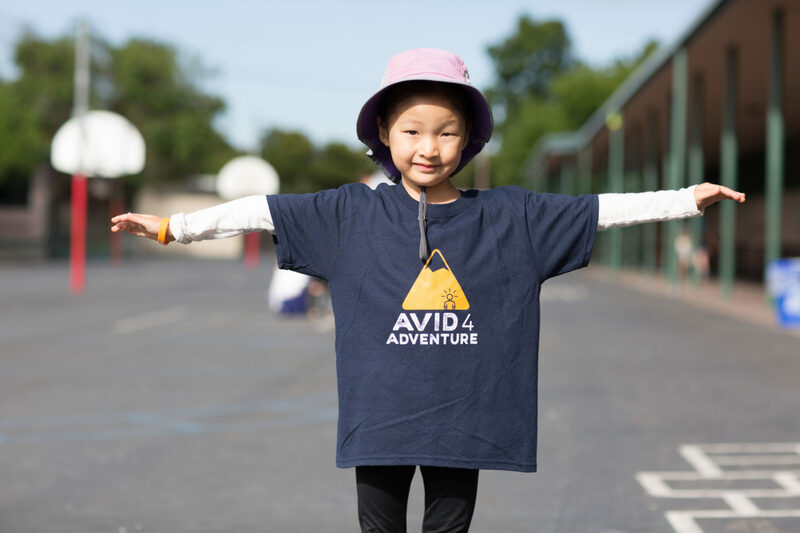 Our Denver, Colorado, summer day camps in the Lowry neighborhood introduce pre-K – 7th graders to the confidence-building power of outdoor adventure waiting outside their door—both in the city and beyond it. 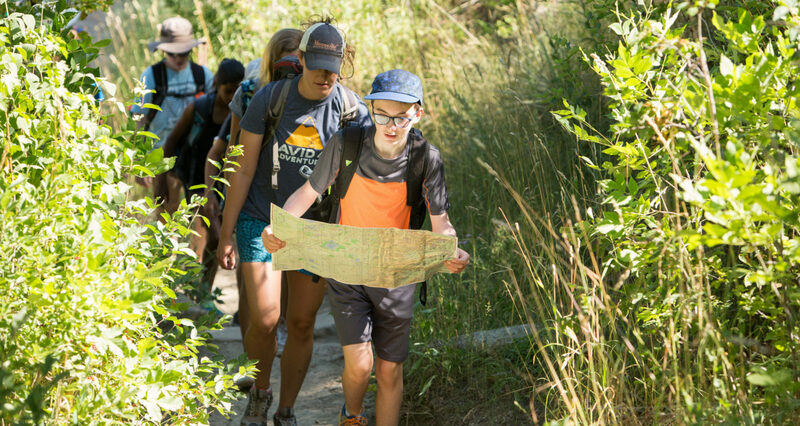 Campers spend the summer exploring Denver’s parks and surrounding open spaces, learning to bike, hike and paddle in inspiring locations they’ll want to come back to again and again. Denver Lowry – Learn to Bike! 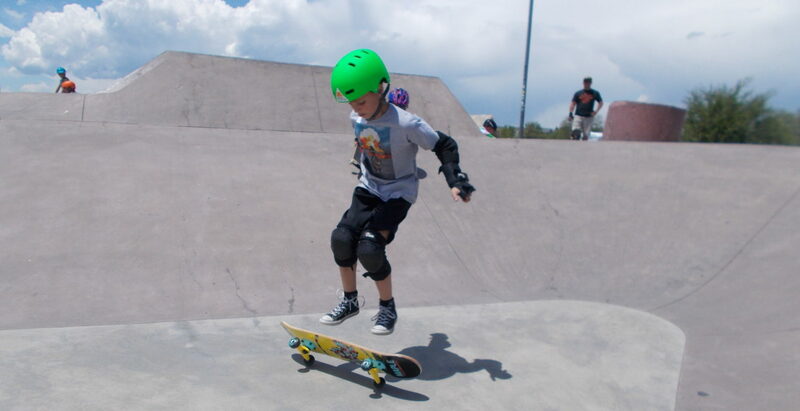 This half-day camp teaches kids ages 3 1/2 to six how to scoot, coast, and ultimately pedal! Grouped by grade range, 2nd-7th graders travel to local recreation spots to develop skills in mountain biking, hiking, stand up paddleboarding, and kayaking. 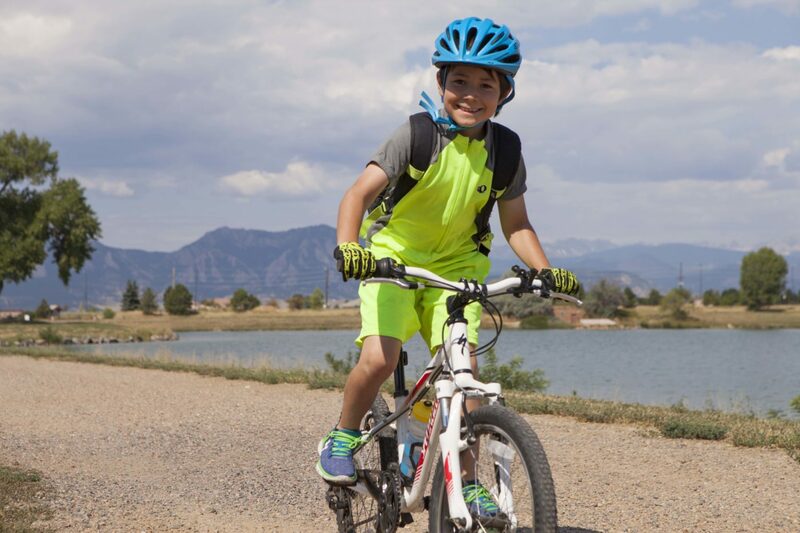 Grouped by grade range, 2nd-7th graders travel to local recreation spots to develop skills in mountain biking, such as learning how to ascend and descend, proper fit of biking gear, commands, and trail etiquette. "[Parker] went to camp on Monday morning, kind of took everything in and watched the other kids. 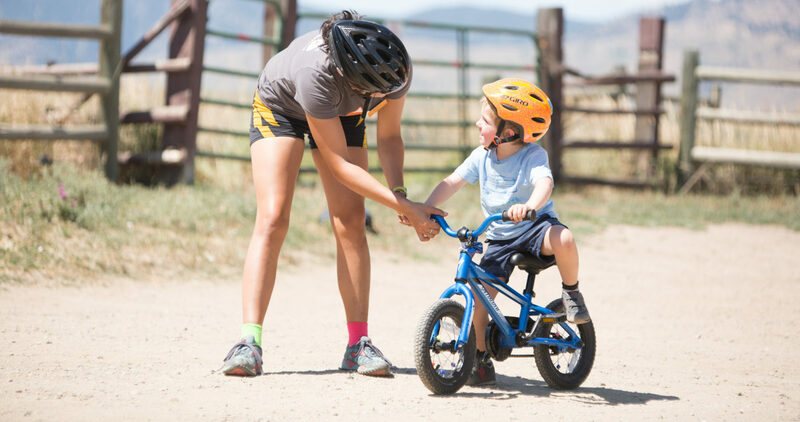 The camp director came over and told him the same thing about getting started pedaling. Parker loved this guy and immediately tried it and succeeded. From then on, with the support of his instructors, he has SO much fun and gained so much confidence and independence on his bike. Last night, we went on a bike ride through the neighborhood. He started talking about cars and how to be safe when he bikes on the streets. This too came from you and for that, I will be forever grateful. You laid such a strong foundation in bike fun and bike safety that will stay with him for life. THANK YOU!"